Rapper YNW Melly has been arrested and charged in the double murder of two of his friends. The Miramar Police Department announced yesterday. 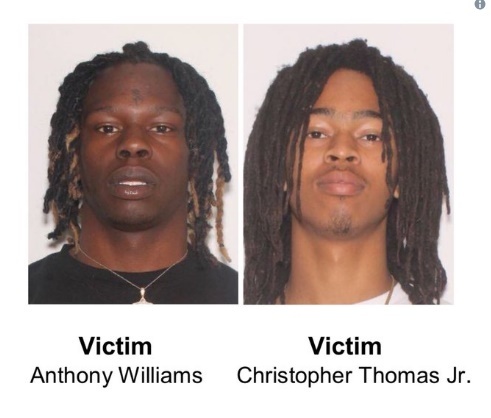 Melly -- real name Jamell Demons and Cortlen Henry have each been charged with two counts of first degree murder. According to cops, Demons and Henry were involved in the killings of two men in October. Cops say after their investigation, it was determined Demons shot the men and then he and Henry staged the crime scene to look like a drive-by shooting. 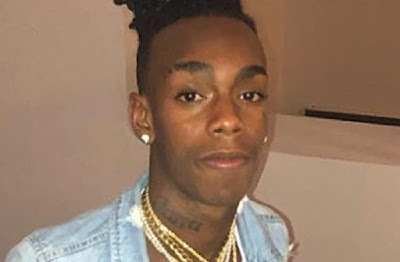 YNW took to his Instagram just before turning himself in to police, saying, "To all my fans and supporters ... I want you guys to know I love you and appreciate every single one of y'all, a couple months ago I lost my two brothers by violence and now the system want to find justice.. unfortunately a lot of rumors and lies are being said but no worries god is with me." Cops say it was forensic evidence that linked the two men to the crime. YNW Melly was an up and coming rapper who most recently was among several rappers working with Kanye West on his new album in Miami.